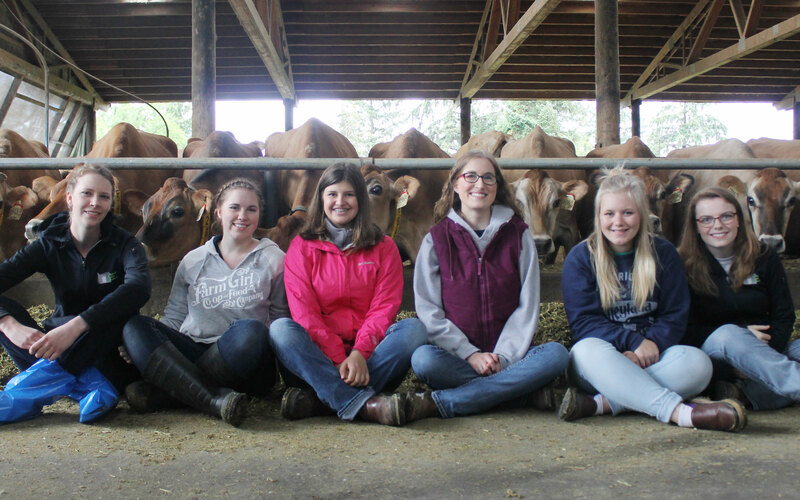 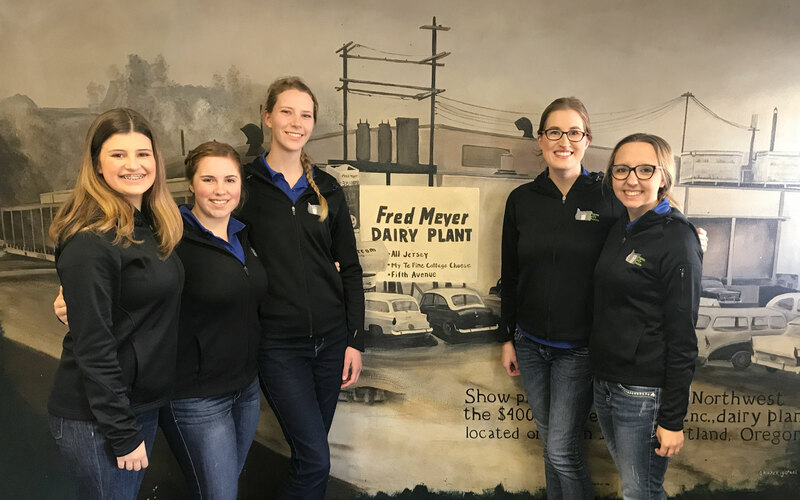 Oregon Dairy Women (ODW) is an all-volunteer, non-profit organization with the main objective to promote the dairy industry. 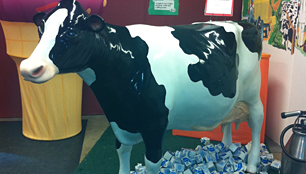 The ODW mission is to promote greater use of all dairy products through outreach and educational programs. 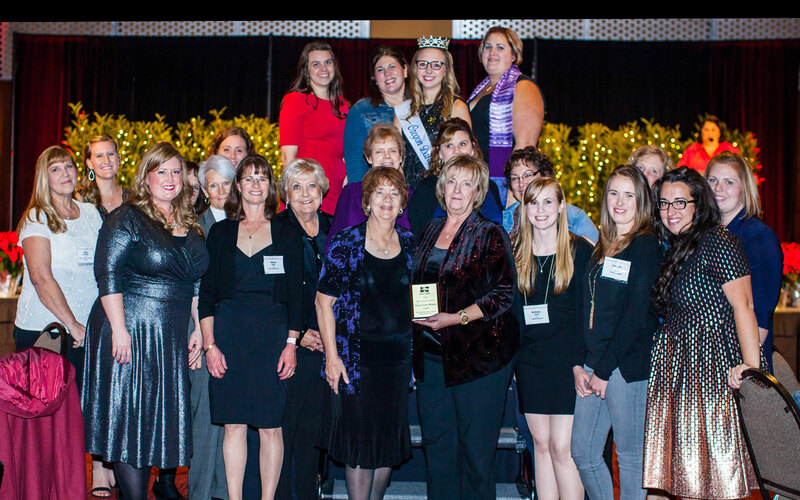 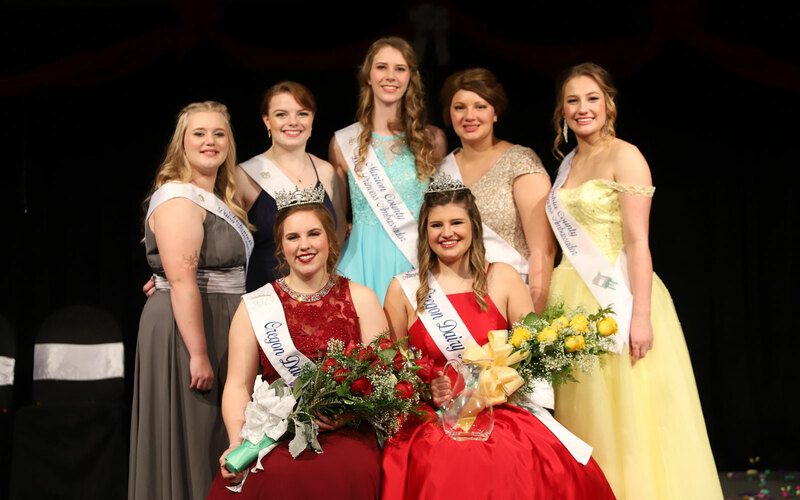 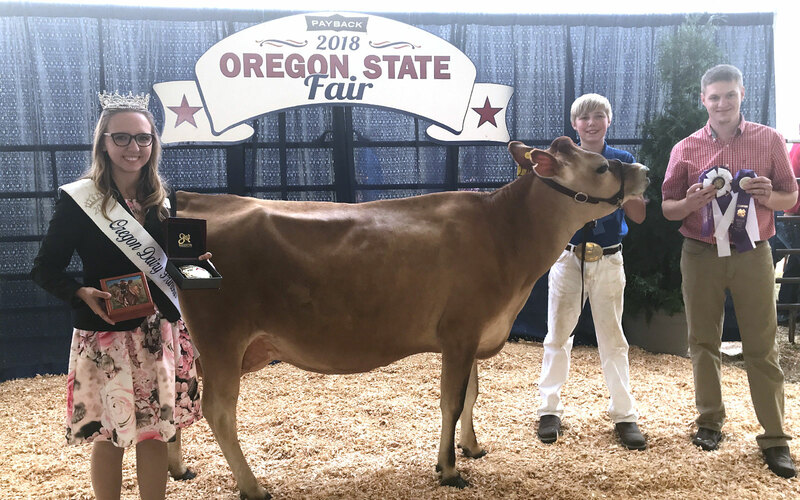 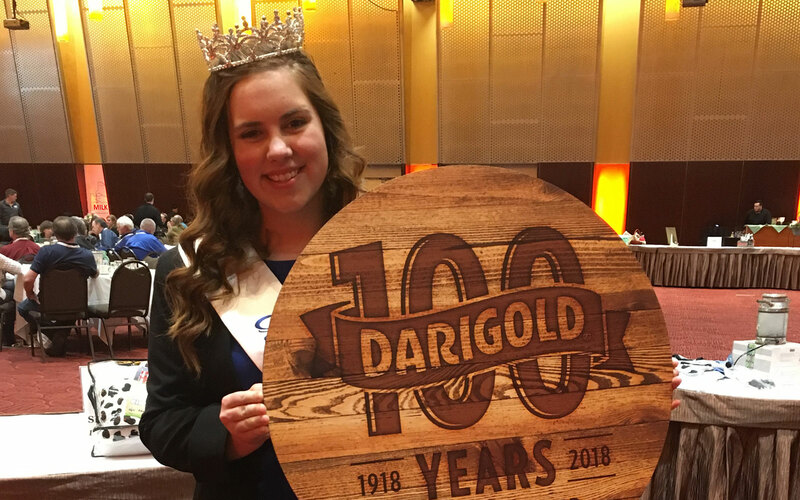 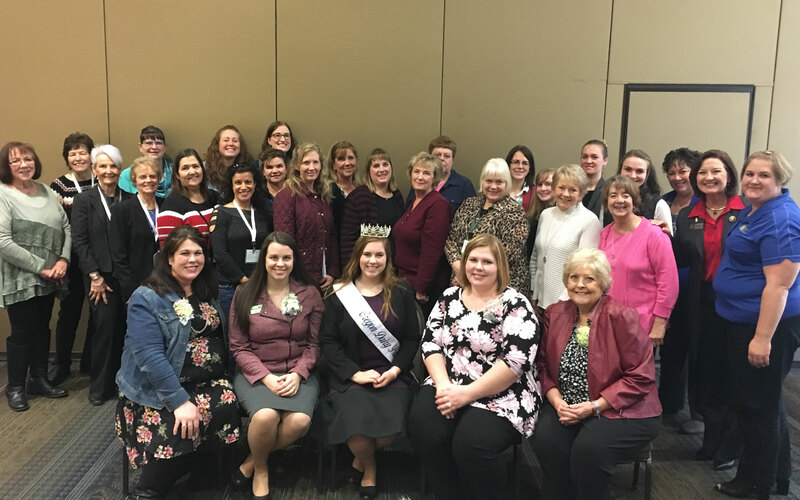 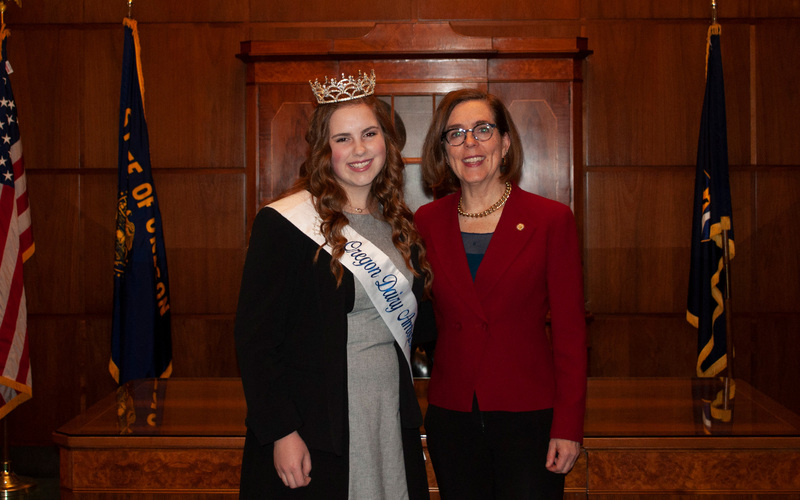 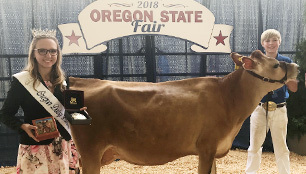 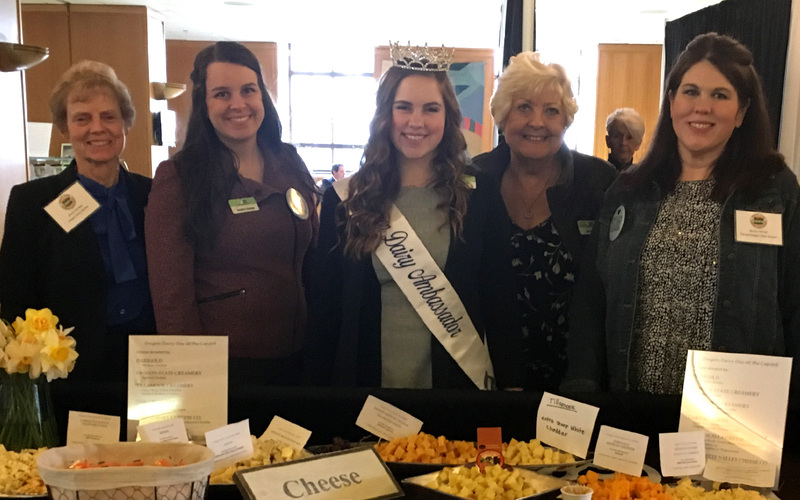 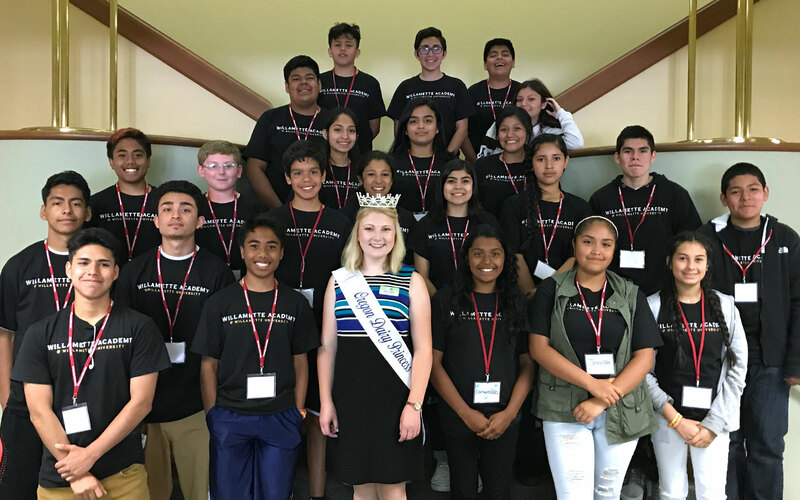 Since 1959, the Oregon Dairy Women’s Dairy Princess Ambassador Program has served as the premier advocate for the Oregon Dairy Industry in collaboration with the Oregon Dairy Farmers Association and the Oregon Dairy Nutrition Council. 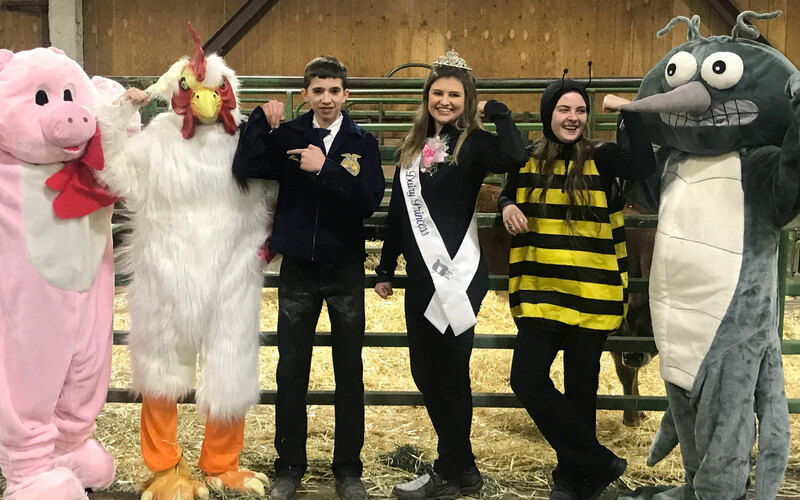 The ODW award scholarships, and provides financial support to 4-H and FFA programs, Agriculture in the Classroom, Ag Fest, Summer Ag Institute, Adopt-a-Farmer and judging teams.